Last week was the election for the new Head Student of the Internationals. 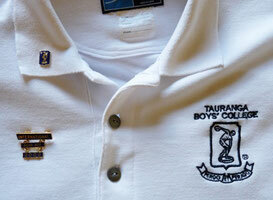 Tauranga Boys College has about 32 international students from all over the world, like Hong Kong, Korea, Brasil, Germany and lots of more.... And all these Boys have voted for a head student, who will organize events and help to solve problems. Today was the announcement and the boys elect ME..!! !